From commercial coffee machine rental, point of sale, crockery and even our own coffee blend, Tapside can provide everything you need to get your coffee business started. Espré beans are produced to a medium/dark roast that brings a full-bodied taste to a smooth cup of espresso with perfect crèma. Our premium Blend that is Espré ORGINAL is always fresh because our stock turns over within hours of each batch being freshly roasted. The result is a wonderfully smooth and aromatic coffee in the way that Italians love – and all other coffee lovers as well for that matter. 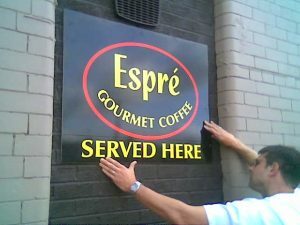 Espré therefore epitomises all that is good in freshly roasted coffee with “freshly roasted” being one of the most important aspects in a coffee brew. Our customers quickly become lovers of this carefully selected blend of finest African and Central American coffee beans. Interested in trialling our beans? Call us today on 01506 823402 to request a free sample – you won’t regret it! 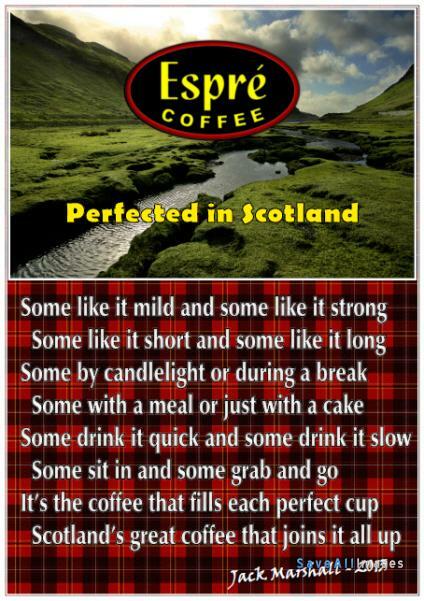 Click here to view our coffee range.